Story Time. 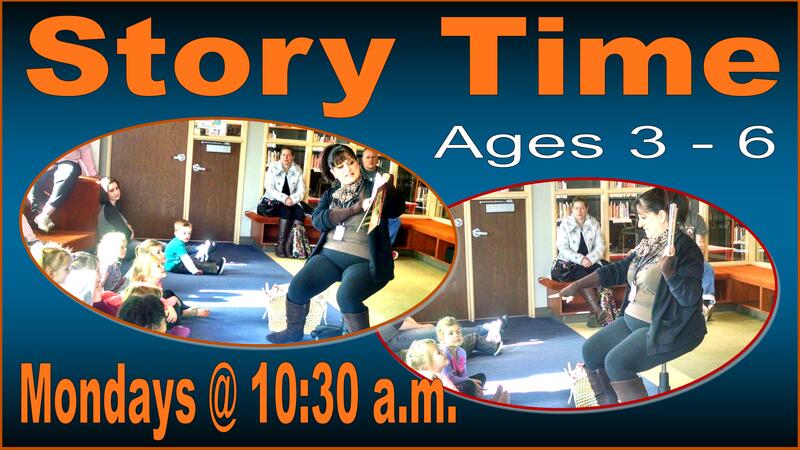 Join us for stories, songs and fun! Geared to the pre-school child, ages 3-6 years. All ages welcome.